Broker of Emmett's #1 marketing and selling team. 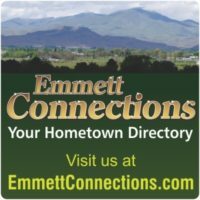 Specializing in the Emmett market-residential, commercial, agriculture, land and 1031 exchanges/income property, and bank acquired properties. As members of the #1 producing Real Estate office in Gem County, John and Teena Turner have partnered since 1994 to make many dreams of home ownership become a reality. 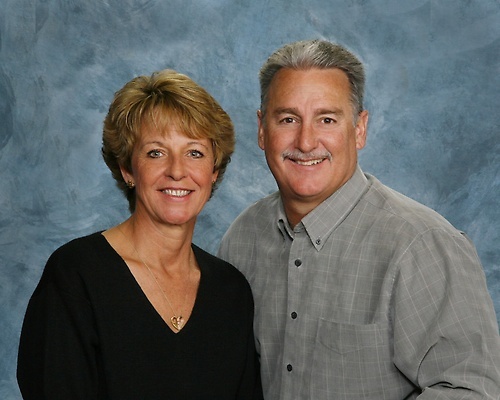 Both raised in Gem County, John and Teena's knowledge and expertise of Emmett valley properties is unsurpassed. With 59 years of experience between them, John and Teena are well-versed in the process of purchasing and selling Real estate. Together over the years, they have closed thousands of transactions for clients just like you. From first time home ownership, to move up purchases and those ready to retire, John and Teena have been there as highly experienced, knowledgeable agents guiding clients through the process. Both John and Teena are former Presidents of Emmett Valley Association of Realtors. They are both well-deserving EVAR Realtor of the Year recipients, with Teena also a recipient of Idaho State Realtor of the Year. Call John and Teena for all of your Real Estate needs. They are here to help! From the junction of Highway 16 and Highway 52, North on Washington Ave just 1 block. 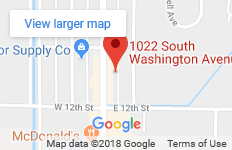 Located on the Southeast corner of Washington Ave and 12th Street.